Lynne Ann Swenson, 48, died Monday, November 19, 2007 at the Sanford Centennial Cottage in Sioux Falls after a brief battle with cancer. 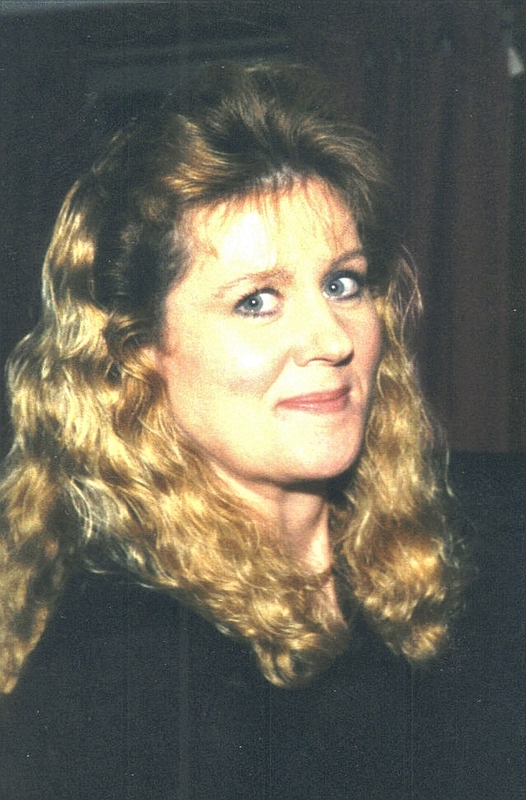 Lynne was born on December 10, 1958 to John and Darlene Katzenbeger in Sioux Falls. Lynne graduated from Washington High School in 1977. She worked at Dakotabilities for the past 15 years, Thankful for having shared her life are her children: Sarah (Jeremy) Miller, Eric Roach (Dawn Kerher) , Jared (Nicole) Roach, Adam Roach (Katie Welk) and Shane Swenson; grandchildren: Nolan Miller, Kaiah Miller, Madison Roach, Savannah Roach and Haley Roach, all of Sioux Falls, SD; fiancÃ©: Jim Anderson; parents John and Darlene Katzenberger, sisters: Jane (Rich) Reuwsaat, Karen (Art) Borden, Lori (Kevin) Gulbrandson; brother: Tim (Teri) Katzenberger; nieces and nephews: Jill and Barry Reuwsaat, Brian and Brad Borden, and Kayla and Kyle Gulbrandson; and many special friends and co-workers. Visitation will be Thursday 4:00 PM at Our Savior's Lutheran Church with family present from 6:00 PM to 8:00 PM. Funeral Service will be Friday, 11:00 AM at Our Savior's Lutheran Church with burial to follow at St. Michael Cemetery.